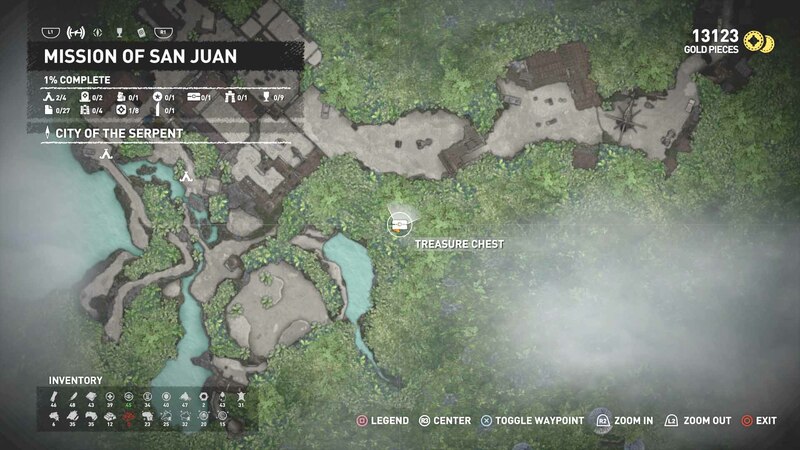 There is only 1 Treasure Chest at the Mission of San Juan. 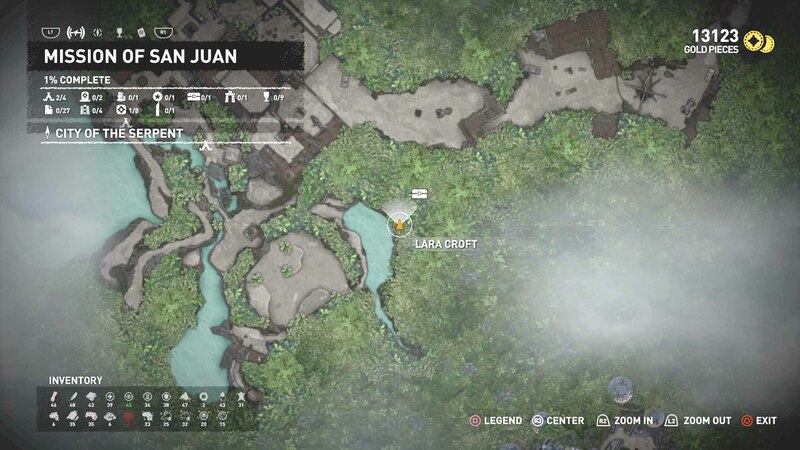 It's east of the Riverside Base Camp and you need to swim. Get into the lake. 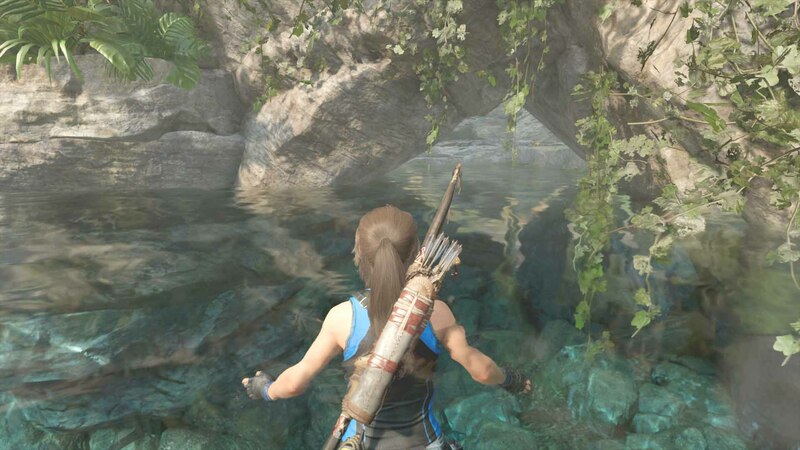 There is a passage you can swim through in the north east corner. 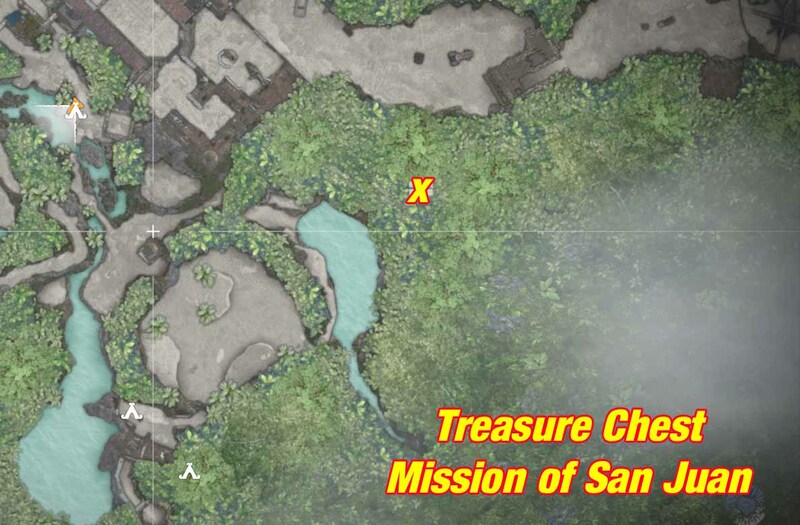 At the other side, get out of the water and climb all the way up to the chest. You'll need the lockpick to open it. 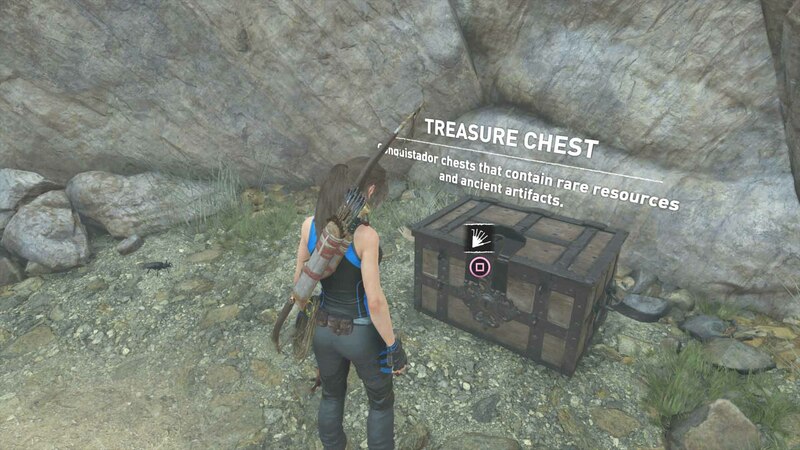 You can buy it after finishing the "Find Takiy's Dice" Side Mission at The Hidden City.